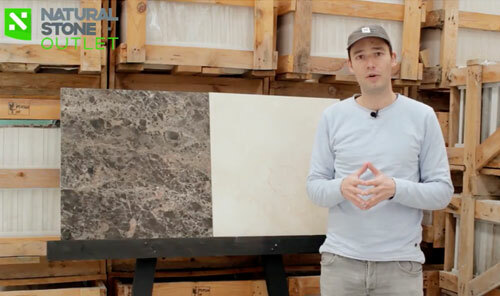 How to choose Spanish marble. Blog. Videos. 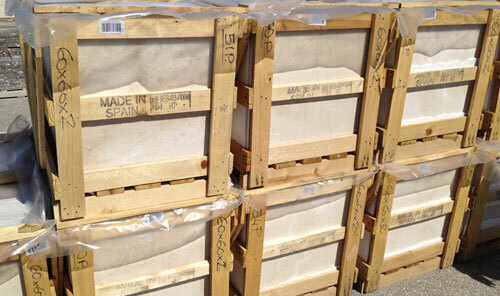 There is today an abundant choice of Spanish marble, in particular when it comes to coloured marble. 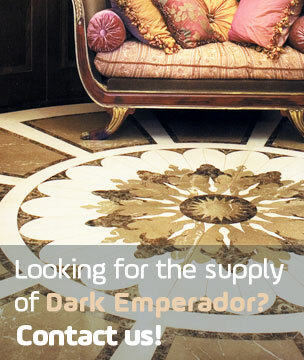 There is a wide variety of colours, which are used on a many applications, mostly on interior applications. 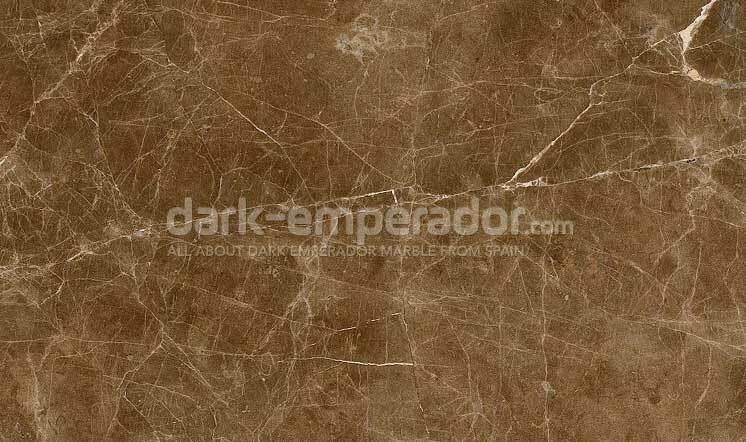 From this wide range, we select four marble as the most relevant ones, based on market demand, international recognition and popularity. 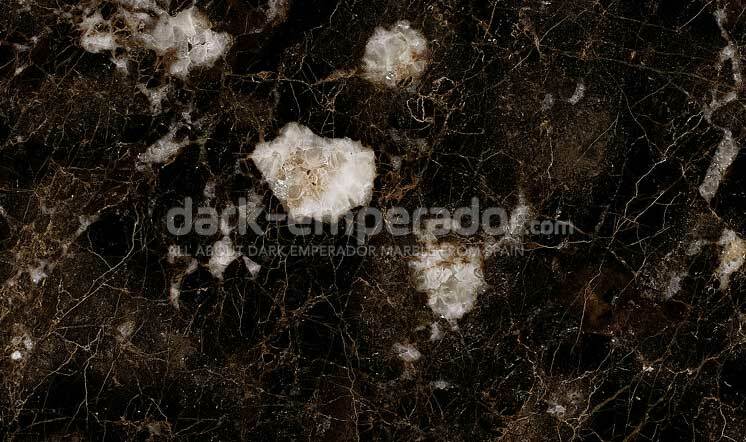 For more information about this limestone, please check bemarsa.com.